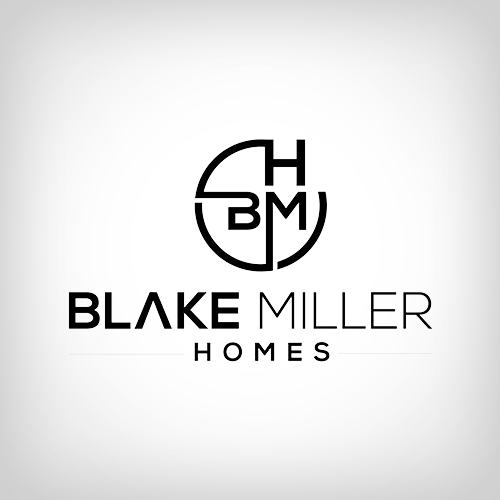 2 Communities In Utah / Blake Miller Homes / Utah Home Builder. Indian Springs is a new single family home community located in Lehi. 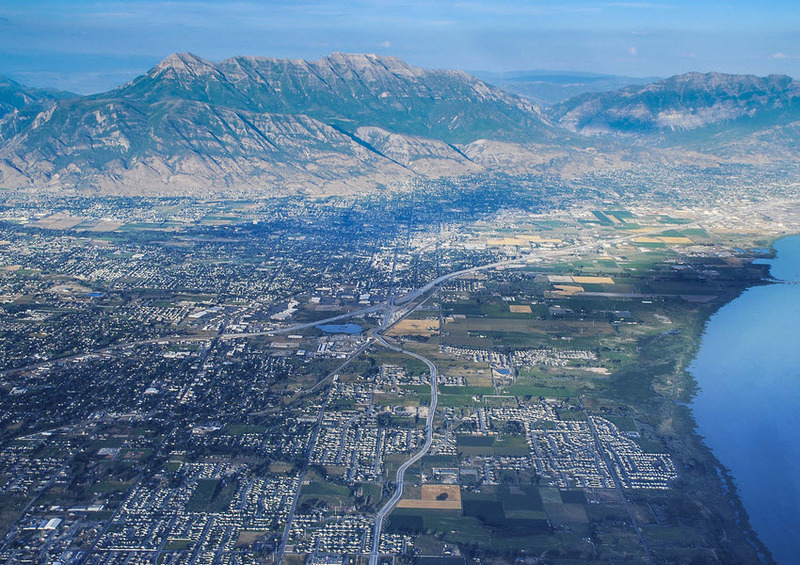 Pelican Pointe is a new single family home community located in Lehi, Utah.